The practice is headed by Dr Terry Fox, the principal and practice owner. 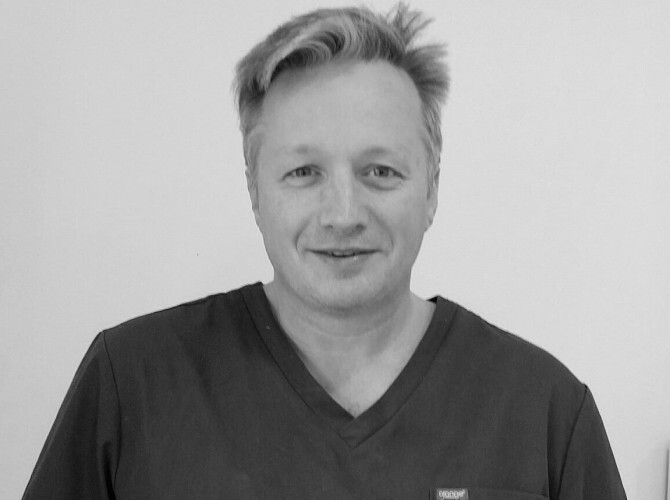 Terry graduated from The London Hospital in 1991 with BDS (ULOND) in Dentistry and following periods of work in practices in Enniskillen and Derry, he opened Fox Dental Surgery in 2001. 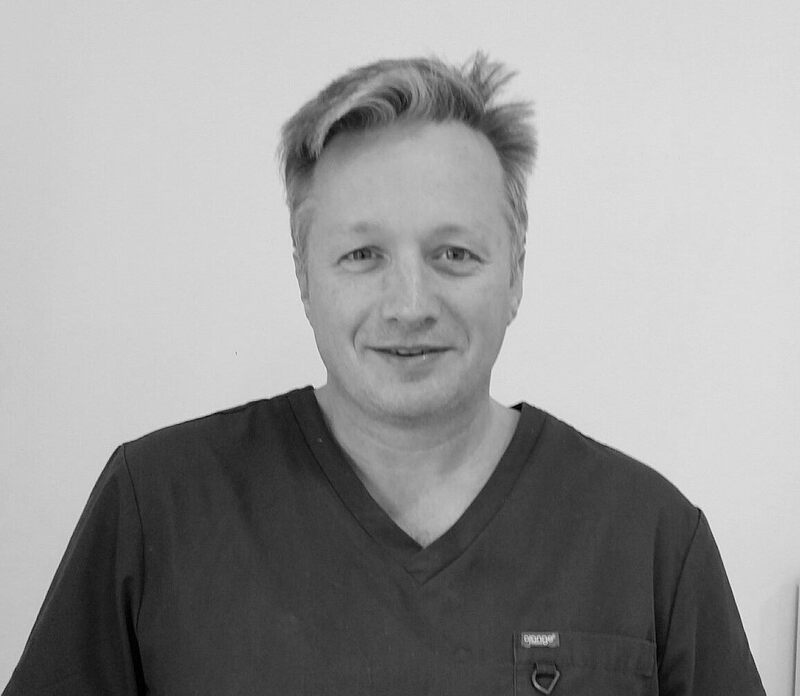 Terry is a member of the Irish Dental Association and is dedicated to keeping abreast of the changes in modern dentistry by continuing his dental post graduate education.